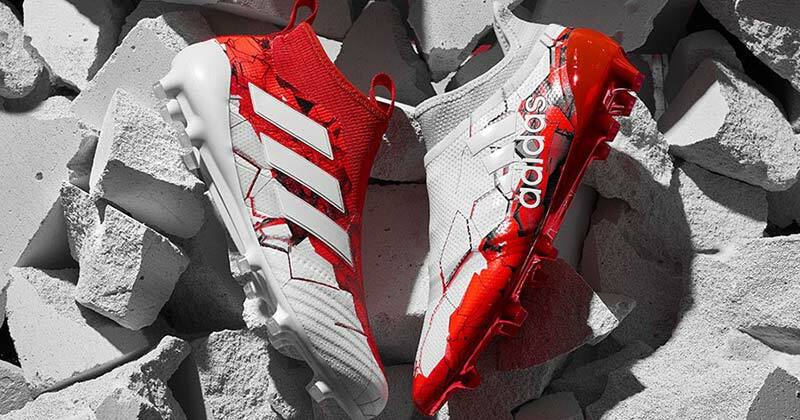 From Russia with love, adidas have unveiled a stunning limited edition pack just in time for the 2017 Confederations Cup and it's one of the best yet. Introducing the brand new, limited edition pack from adidas primed for the 2017 Confederations Cup in Russia this summer. The pack features just two boot silos for this limited collection range, the ACE 17+ PureControl and the X17+ PureSpeed — both boots splashed with a white and red upper to perfectly match with the Krasava match ball used during the tournament. Kicking off on June 17th, the Confederations Cup will see some of the world's best national teams battle it out in the prelude to the 2018 FIFA World Cup to be held in Russia next year. 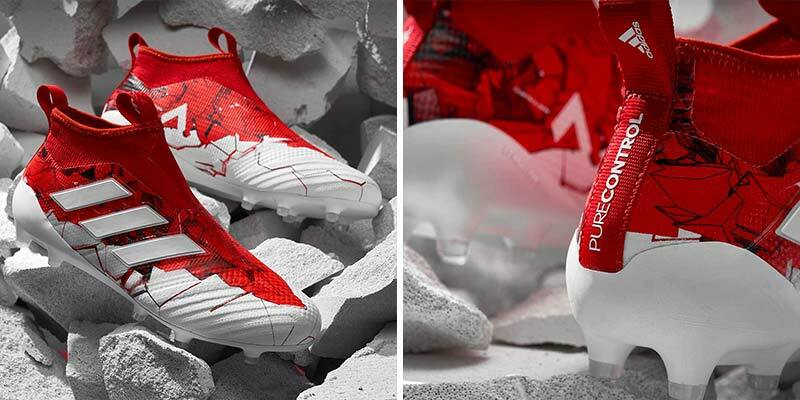 Don't be surprised to see Russian players sporting these boots inspired by their home nation — it could even push them on to win the tournament they look that good! Starting with the ACE 17+ PureControl, it features a split design with a white sole and upper that transitions to red as it slowly creeps up the boot. The design is brought to life by a jagged effect, which is said to represent a Russian Ruby. This is possibly the most stunning ACE colourway yet, perfect for a team that players in red, or for someone like your man Pogba. The PureControl has had no tech changes, so you will still get the brilliant Primeknit upper which combines perfectly to the PURECUT laceless sock system for the ultimate touch and feel. Built on top of one of the best soleplates around, the adidas SPRINTFRAME system is helped out by BOOST technology to give you added comfort and response when the going gets tough. 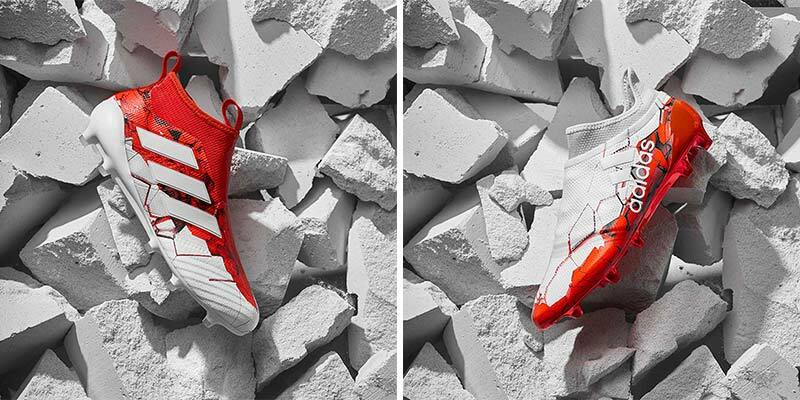 This may only be the second colourway of the X17, but it could possibly be the best they release. Featuring a similar design to the PureControl, the PureSpeed instead has a red soleplate which transitions into the gorgeous white upper via the same jagged effect of the Russian Ruby. The soleplate is similar to that of the X Speed of Light boot, finished off with an added cracked red chrome effect. The technology of the X17 is largely similar to the X16, with the boot built on a SPRINTFRAME soleplate for added response and stability for tight situations. 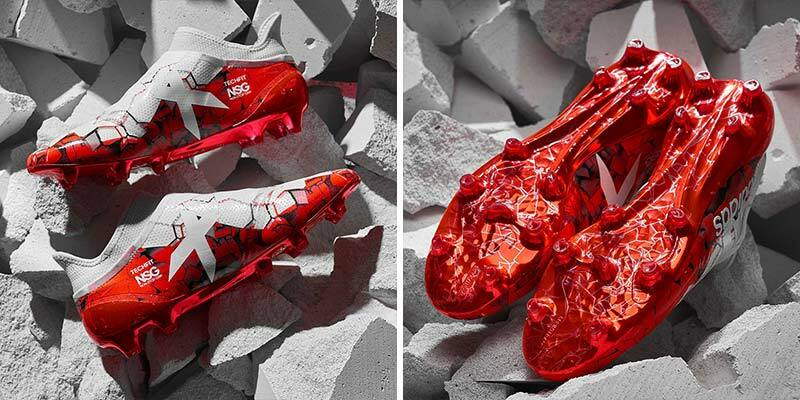 What do you think of the Confederations Cup pack? Hit or Miss? Let us know in the comments!